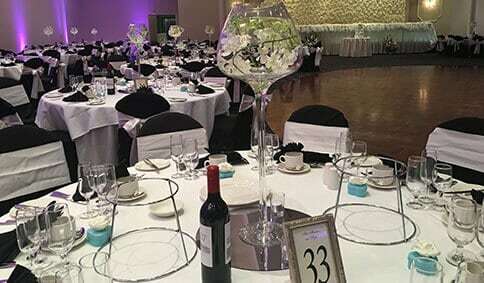 Your Event Essentials is the specialist supplier of table linen Melbourne-wide. 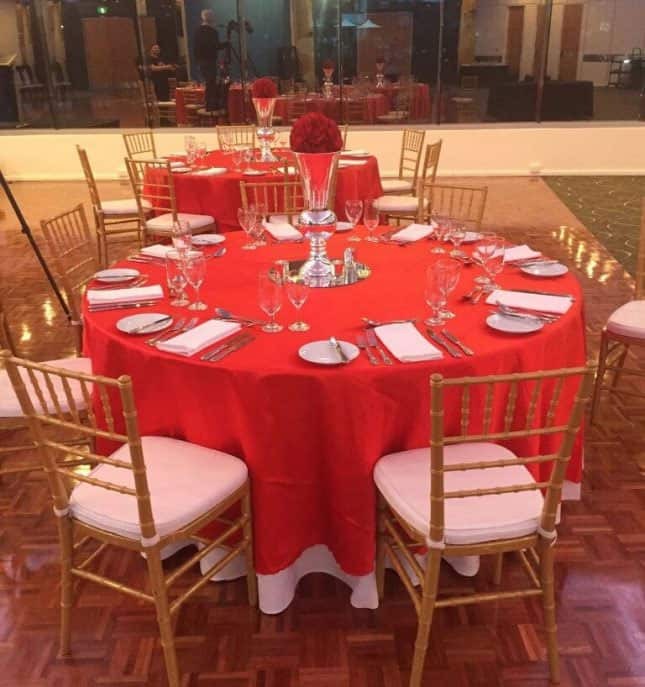 When it comes to quality, trustworthy tablecloth rentals Melbourne party planners turn to us for first-class products and unbeatable customer service. With over ten years of experience in the industry, we have built a reputation as Melbourne’s go-to name for everything related to party hire. Planning a party can be a stressful undertaking, with those to-do lists seeming to go on forever. 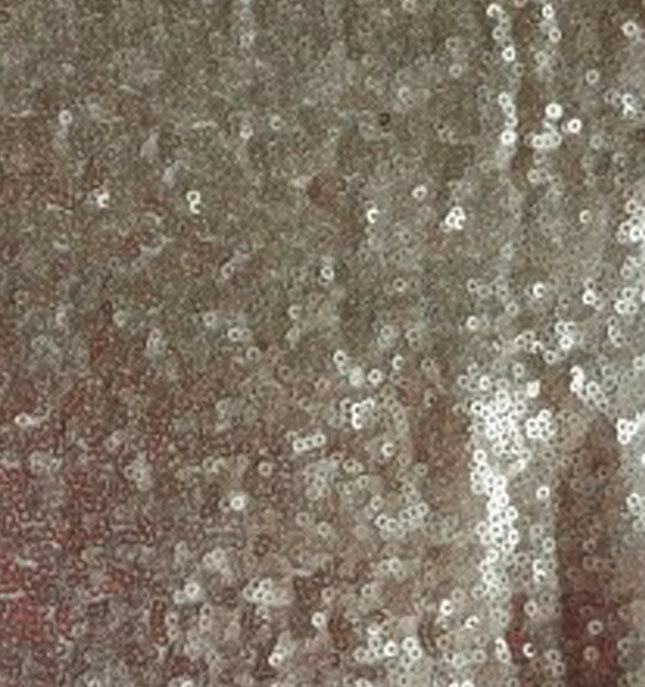 Our team can help to make sure your next party is as stress-free as possible with our range of table cloths and covers. Make any gathering or celebration a memorable one with our top of the line products. Whether you’re looking for that one striking detail to bring the room together or that final, perfect touch, our team can help. 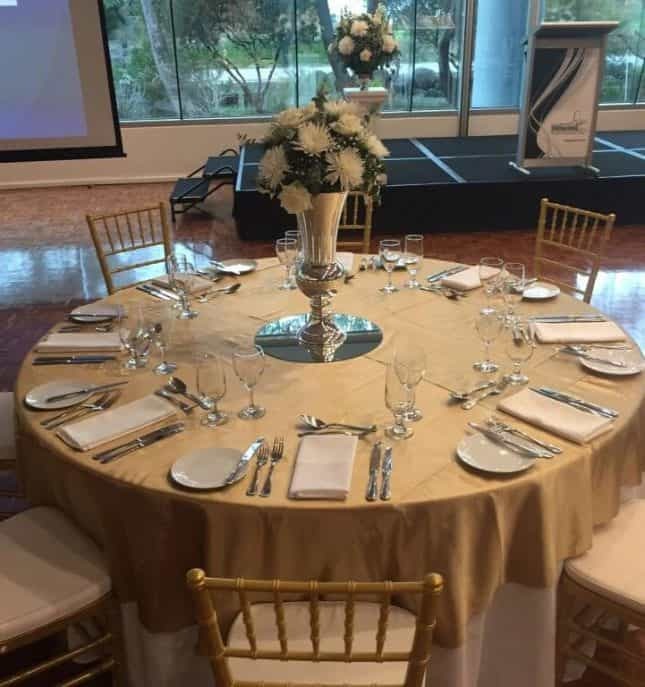 But at Your Event Essentials we aren’t just the experts in table cover rentals in Melbourne. 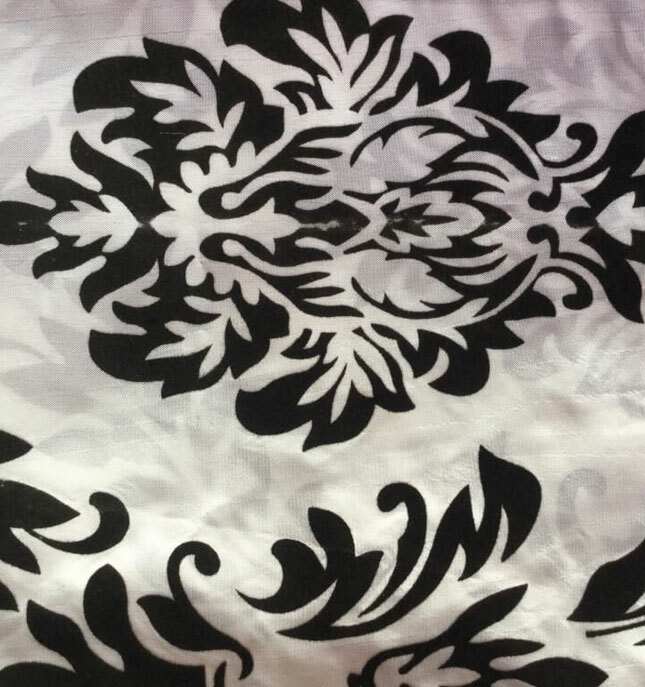 We also provide tablecloth hire, chair cover hire, runners, skirting and everything you will need for your wedding, party, or other special occasion or event. We have everything you need to give your event a touch of elegance and sophistication, impressing your guests and making it that little bit more special. 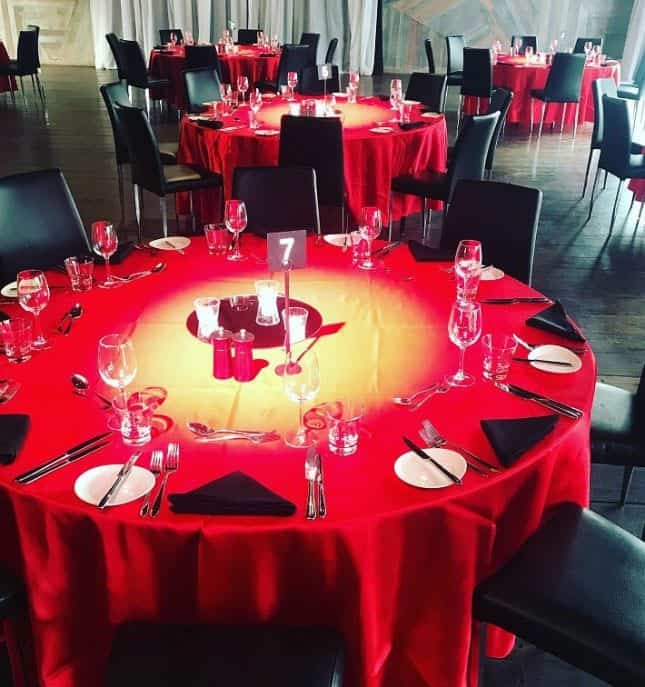 Thoroughly-cleaned and maintained between each hire our exceptional tablecloth hire solutions can help give Melbourne parties much-needed character and class. 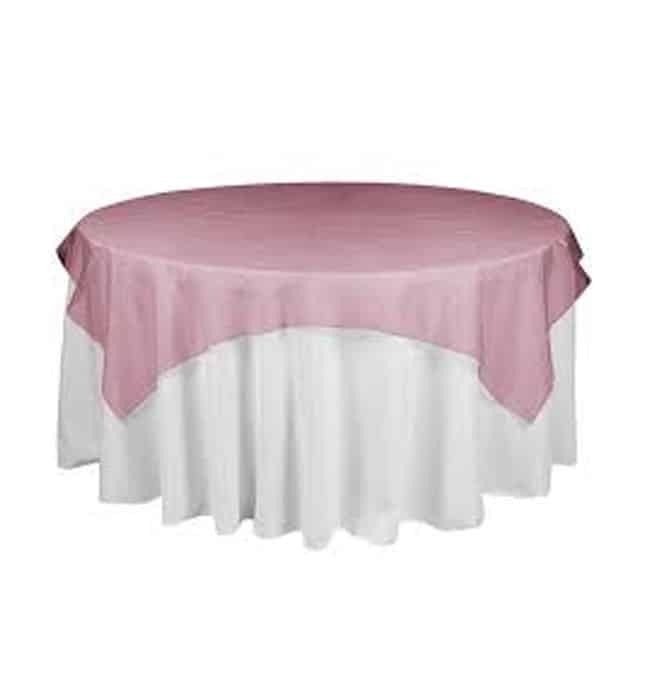 So if you’re looking for affordable table cover rentals Melbourne residents can get in touch with our team to find the best deal on high-quality linens that will make your next party stand out. When it comes to selecting event specialists to help ensure the success of your big day you need a team who have the experience to back up their claims. With over a decade of service excellence behind us we have the tools and the talent to help ensure that your big day is an even bigger success. 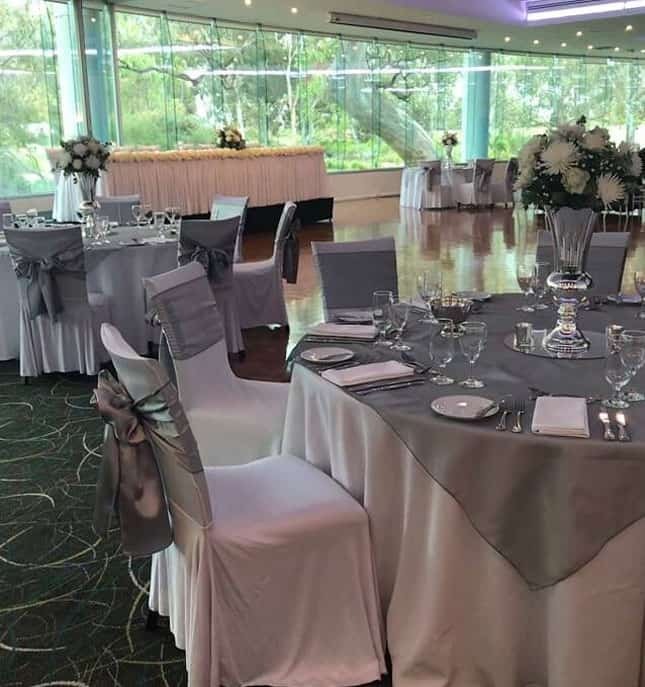 Spotless, beautiful, and timeless, our wedding linen rentals perfectly suit Melbourne wedding services or receptions, adding to the style and grace of the special event. 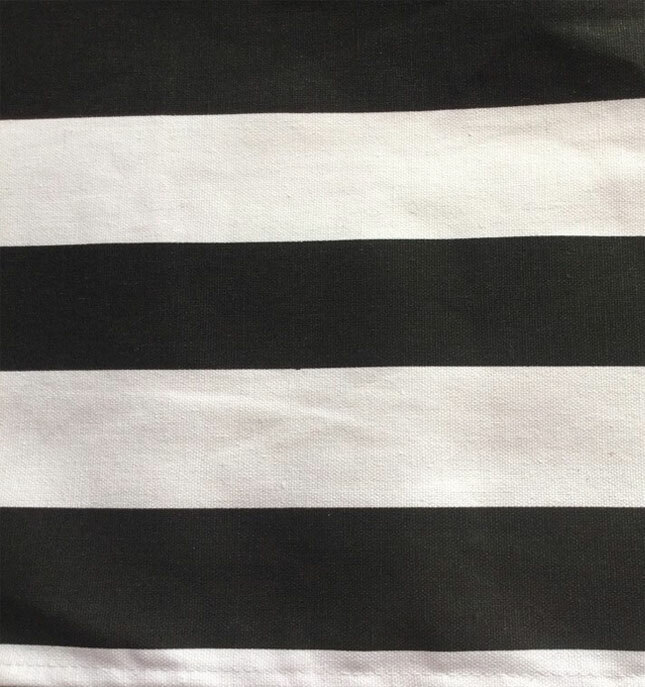 To find out more regarding our table cloth and table runner hire, skirting and all our table linen, contact us today. We will be happy to talk to you about your event and what you will require, then tailor the ideal solution for your party, wedding, or event. We take pride in providing the very best service and products, Melbourne-wide, helping people host successful and memorable parties. 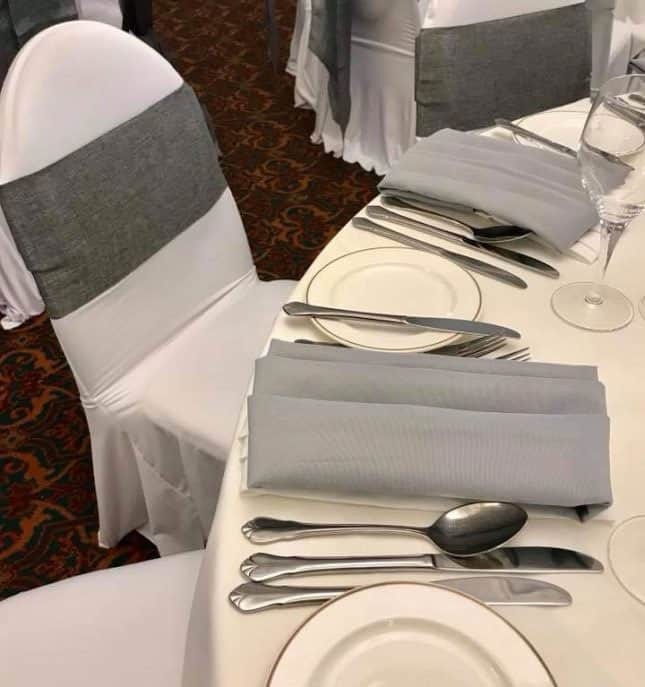 To discover more about our table and chair cover rentals our Melbourne clients from across the city are encouraged to call us on 0403 047 739 and talk to one of our helpful and friendly staff.